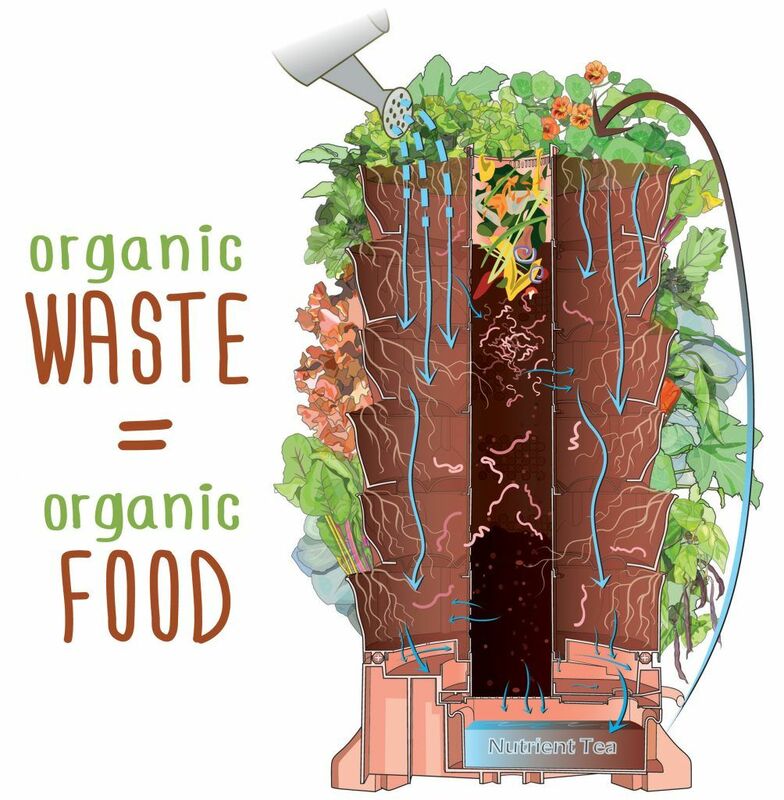 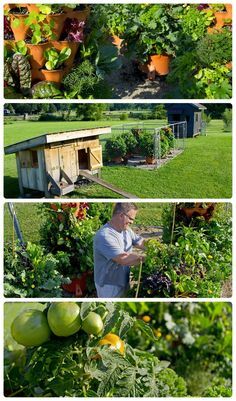 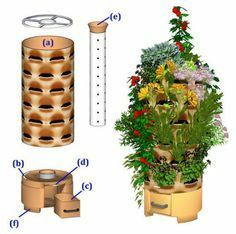 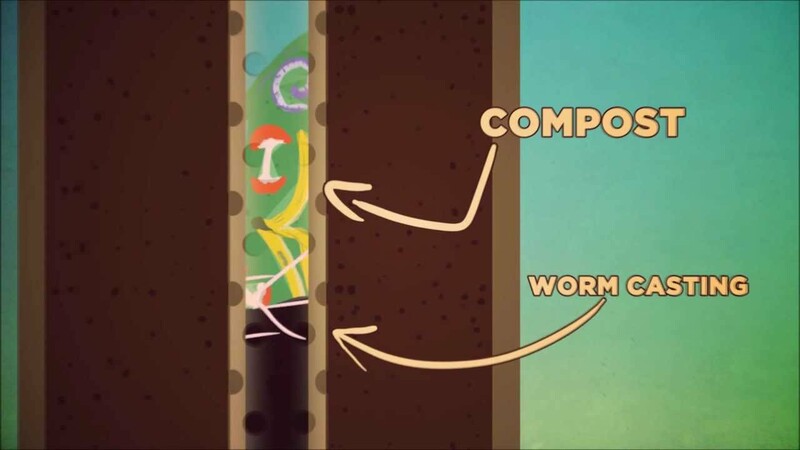 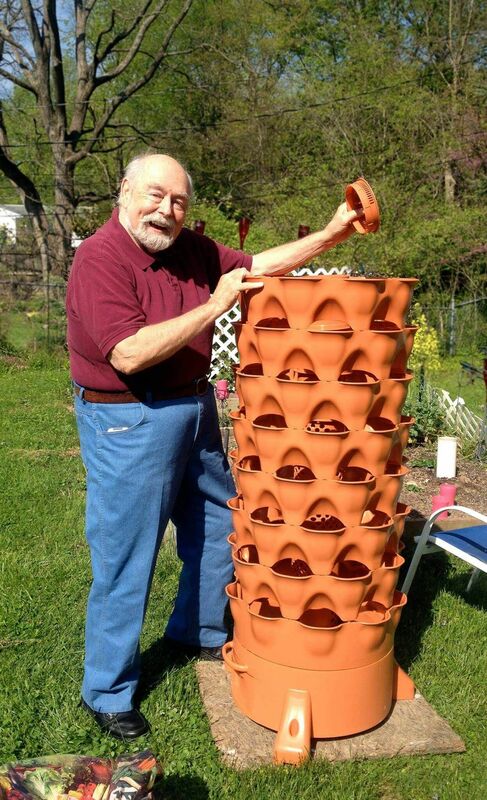 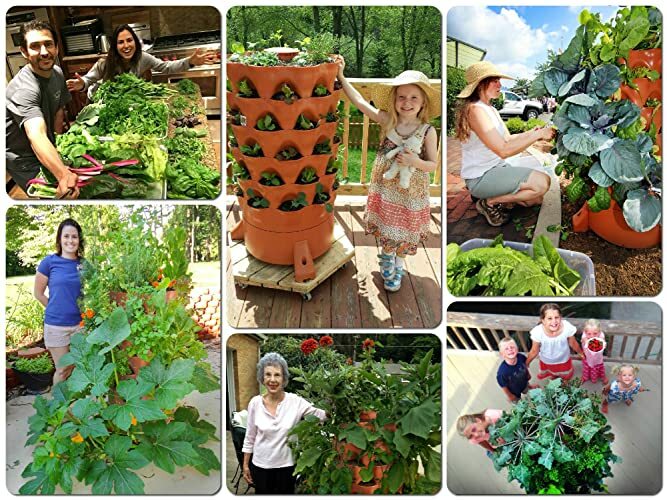 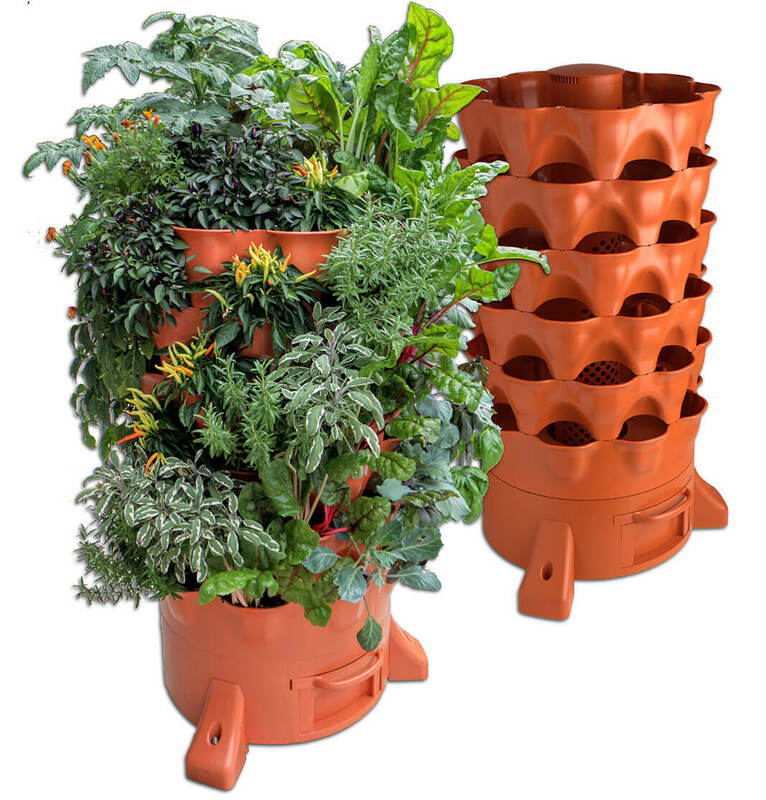 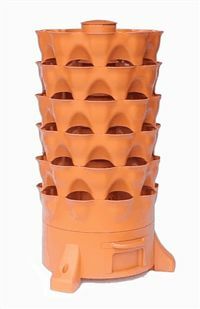 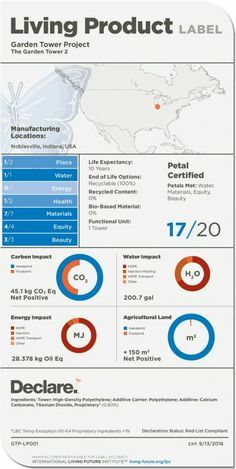 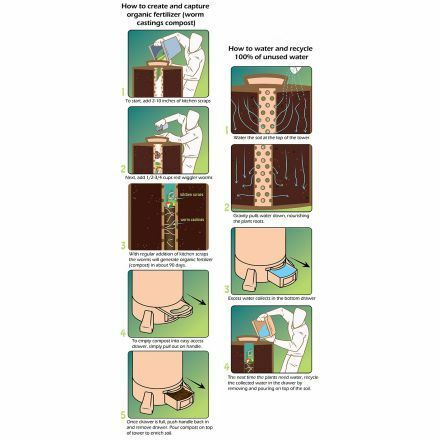 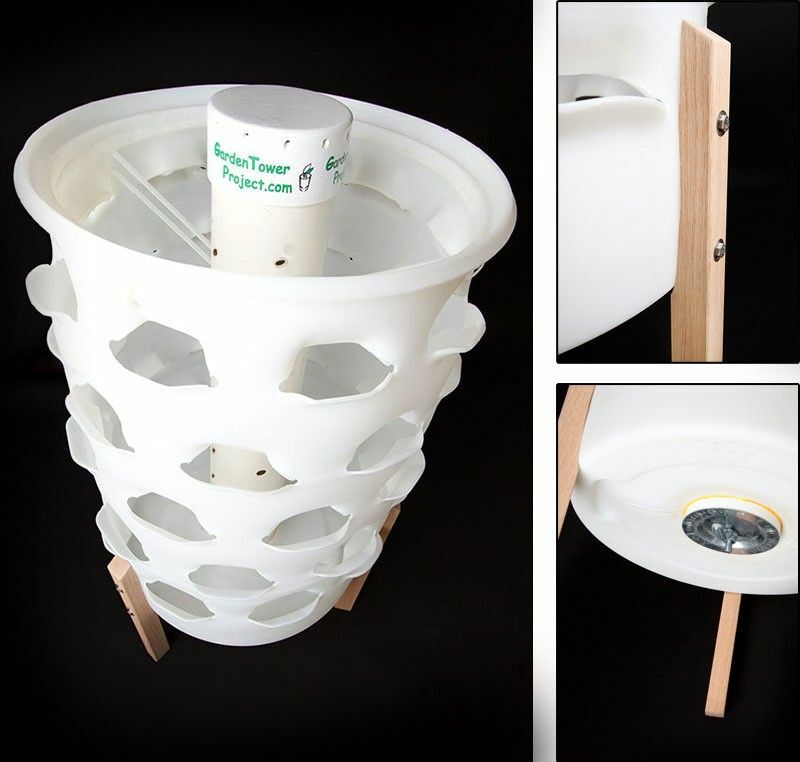 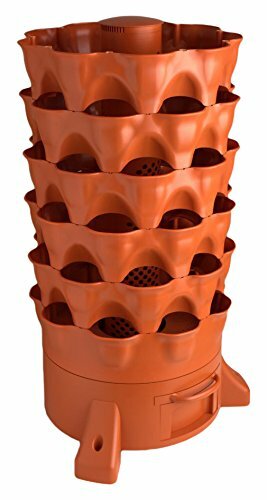 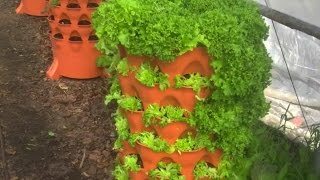 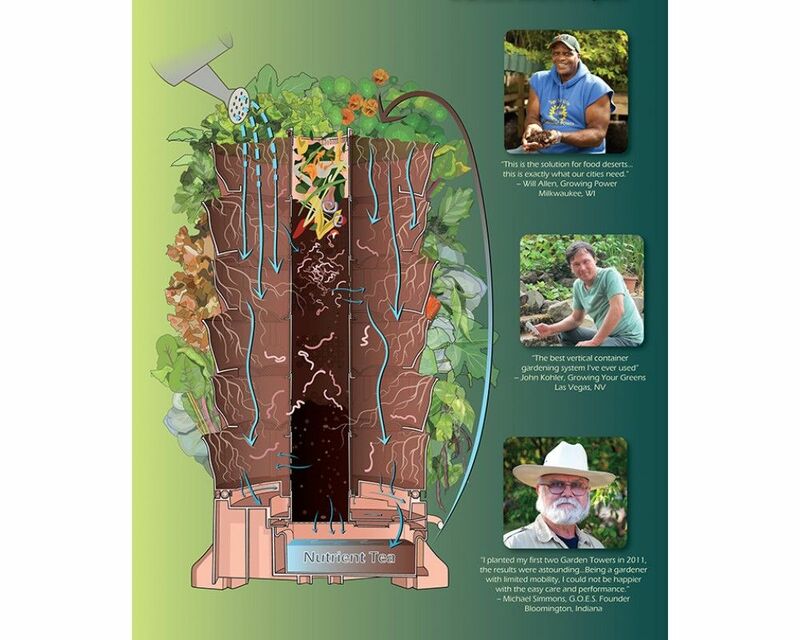 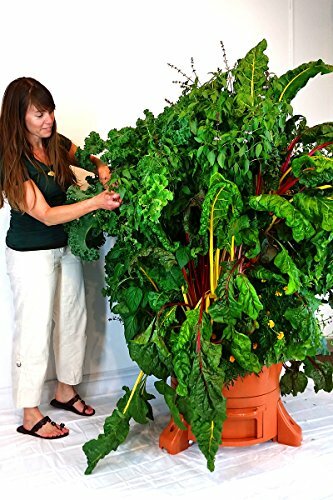 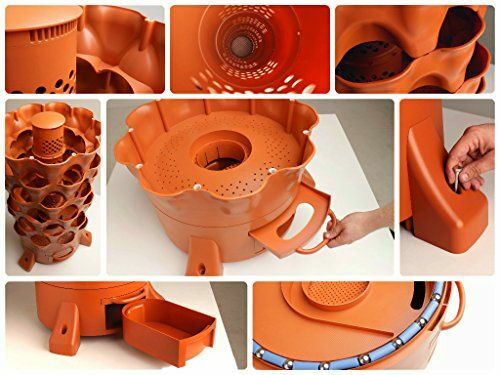 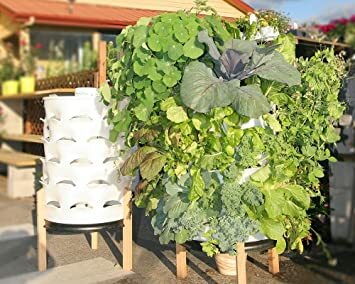 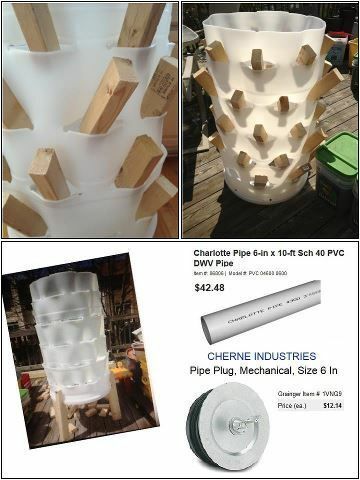 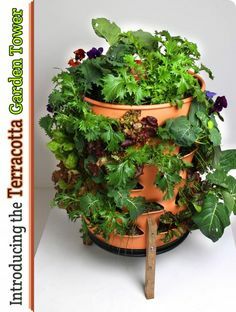 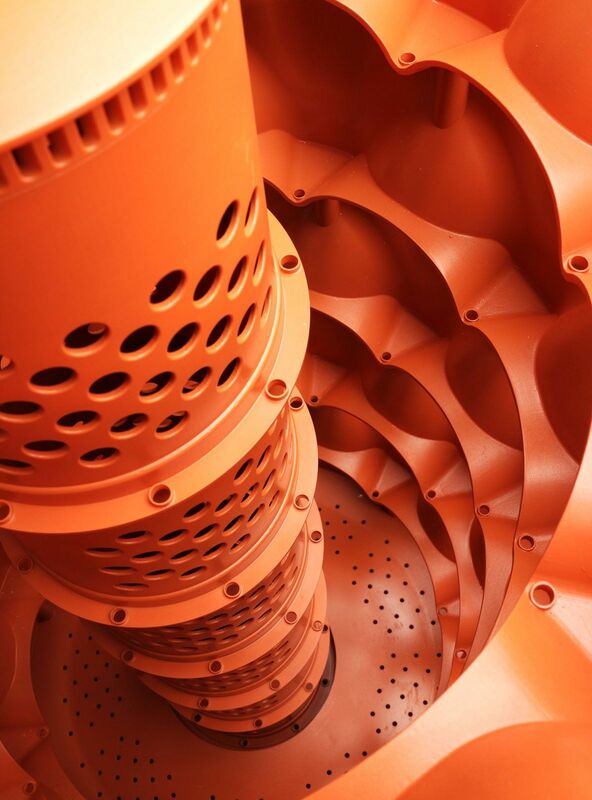 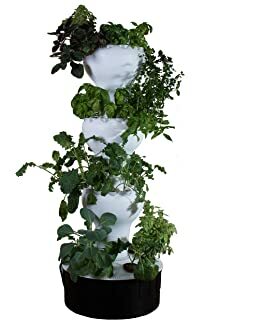 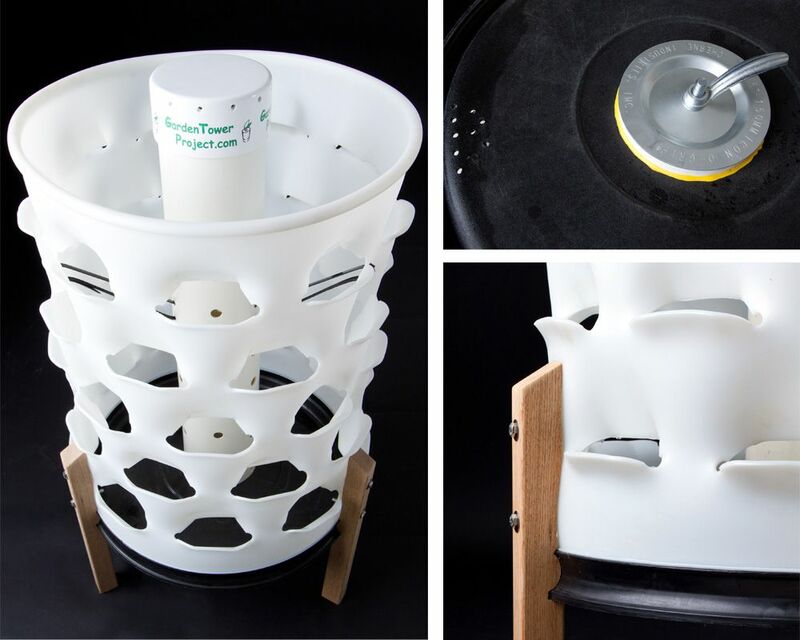 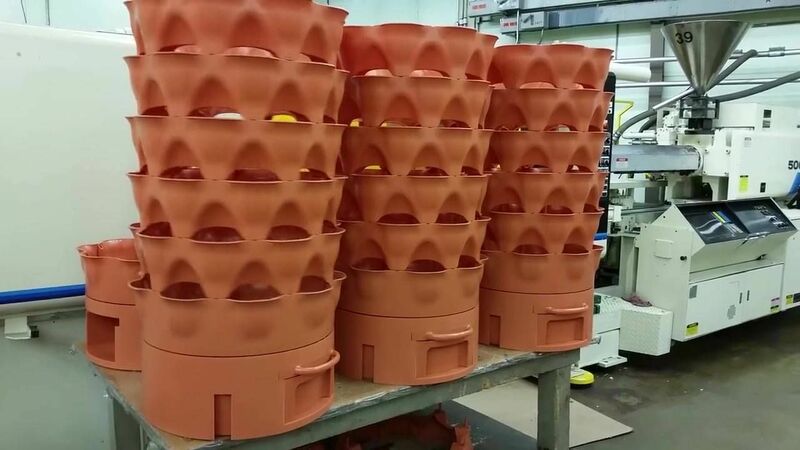 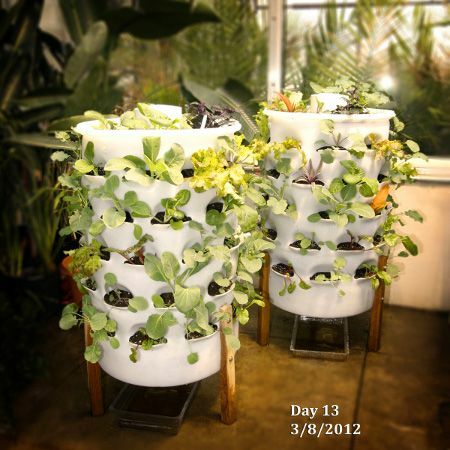 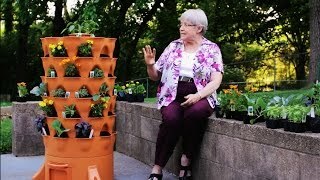 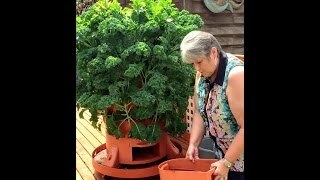 The composting 50 plant accessible vertical Garden Tower for organic patio vegetable gardening by Garden Tower Project. 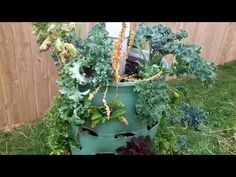 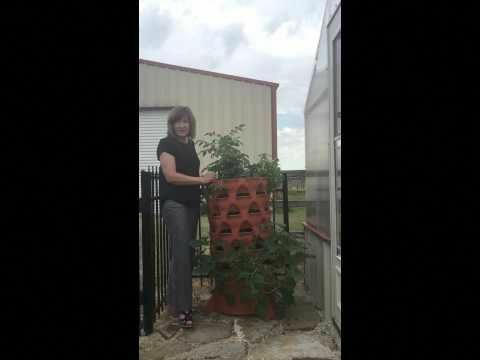 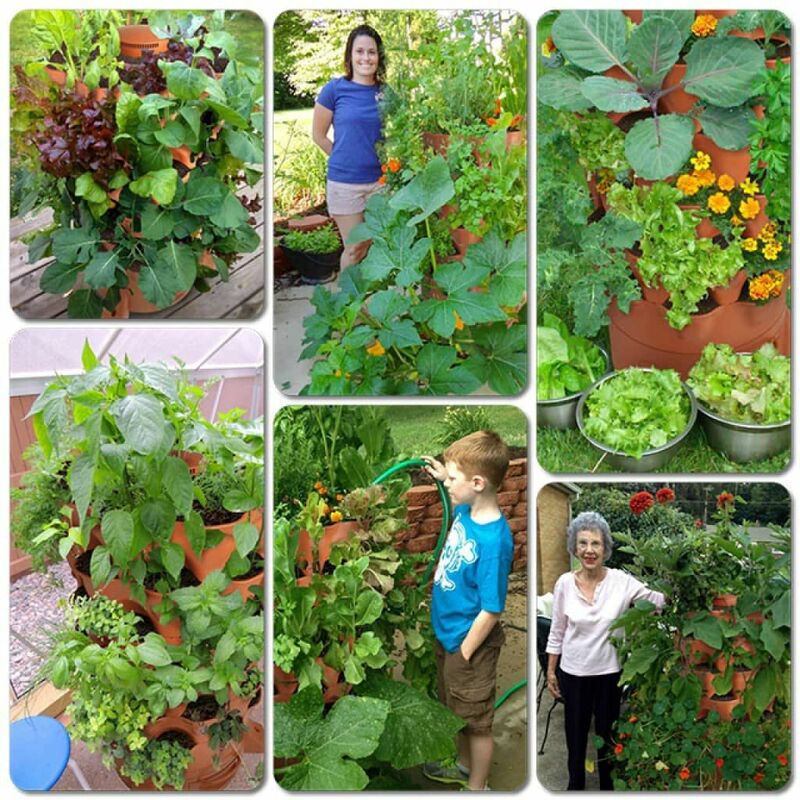 Vertical Gardening ~ 50 plants in a 55 gallon barrel while composting in center with red wiggler worms. 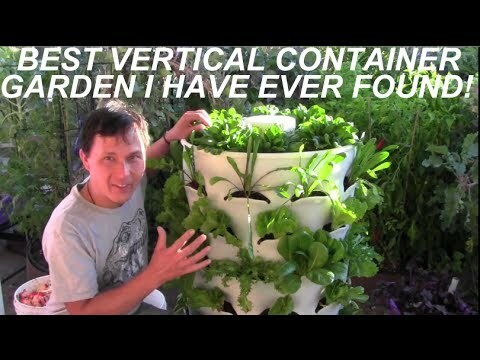 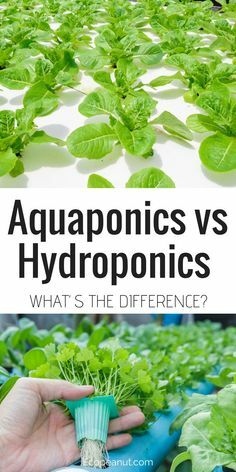 Conserves space & water! 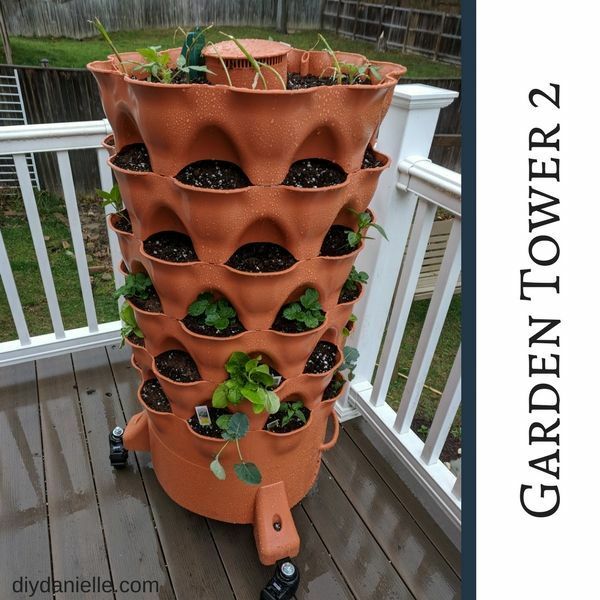 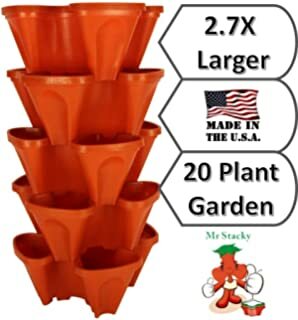 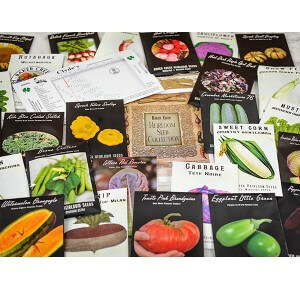 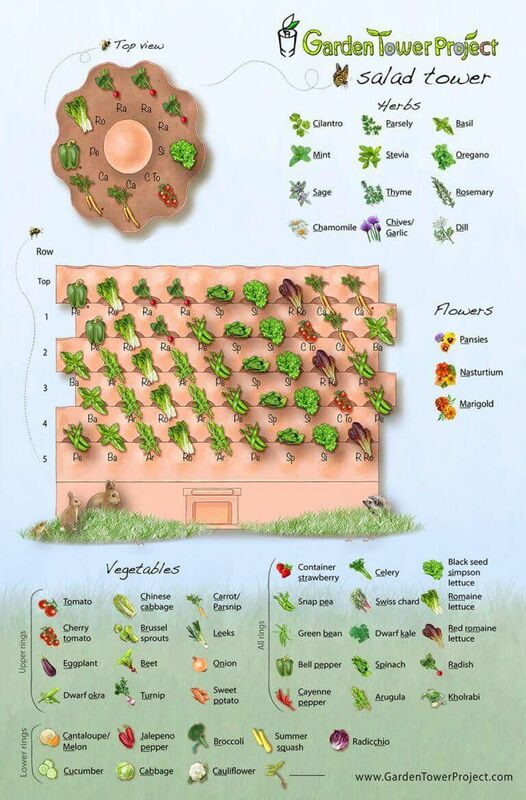 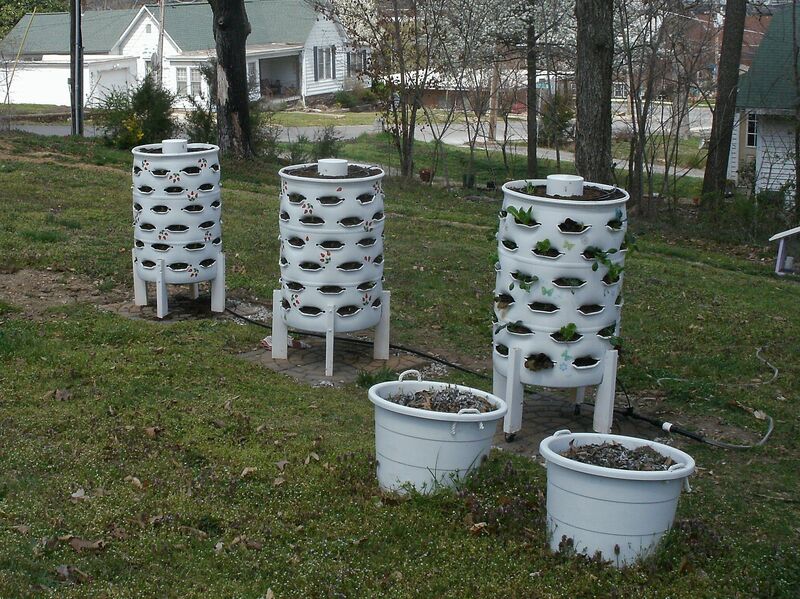 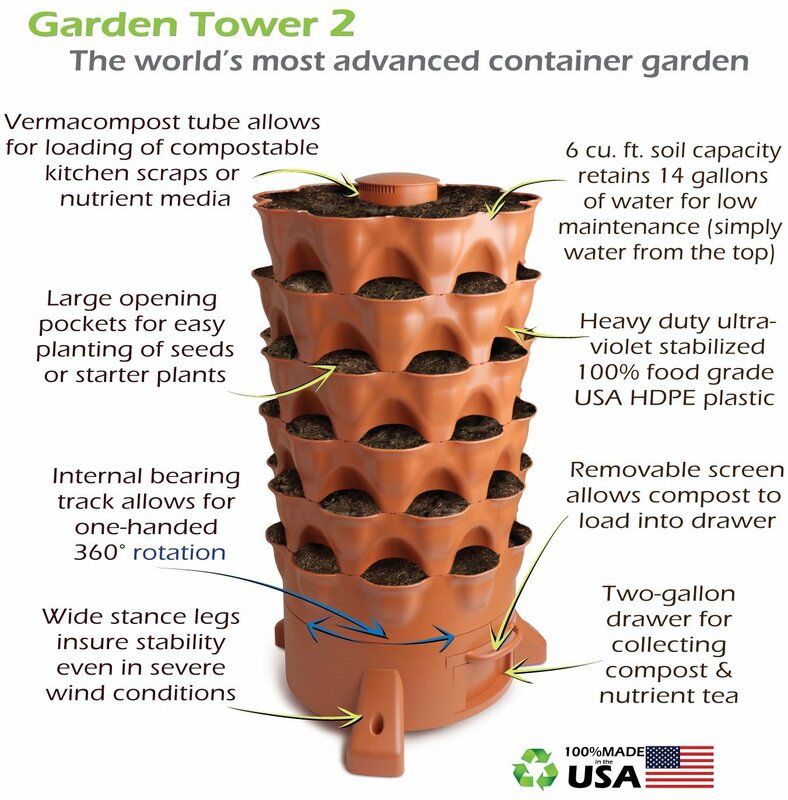 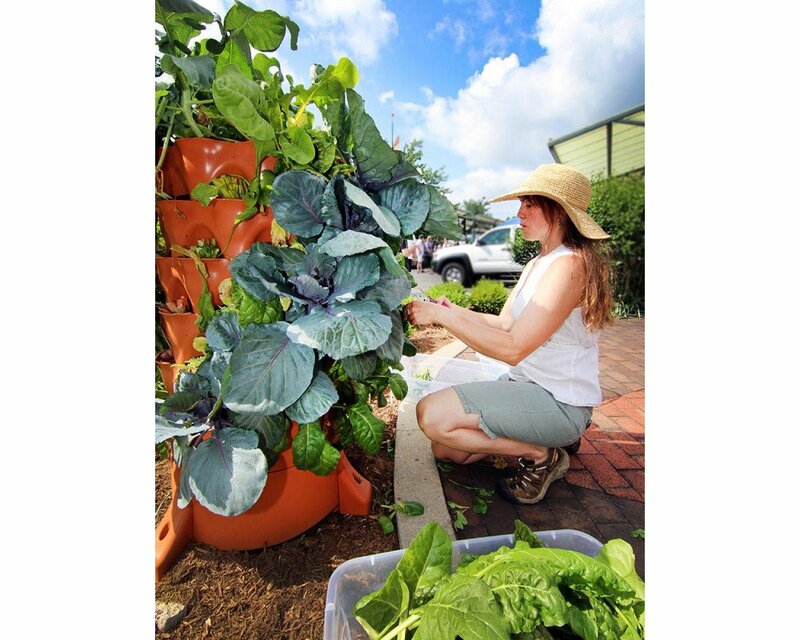 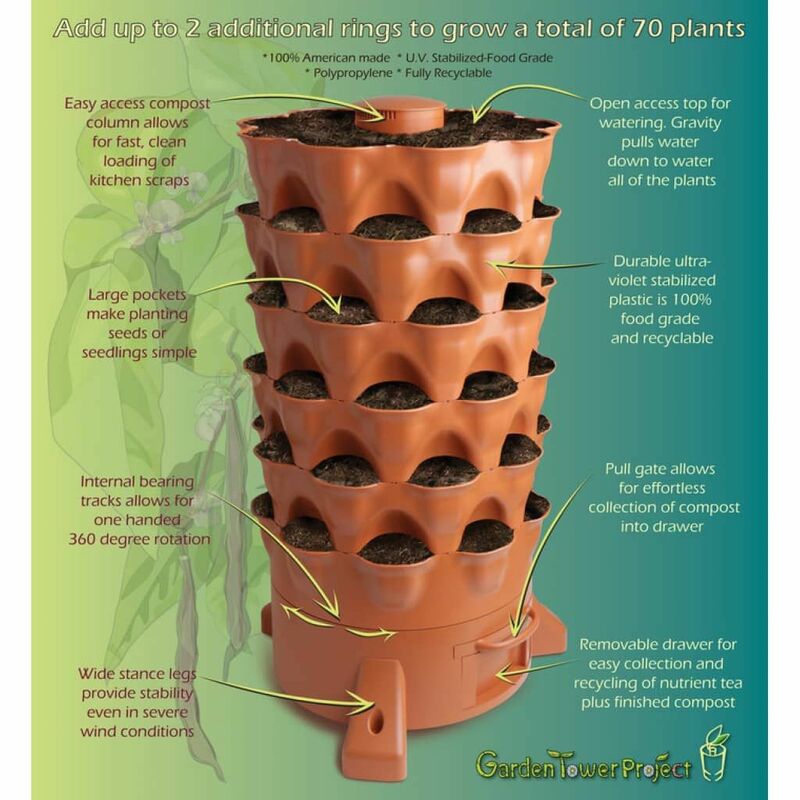 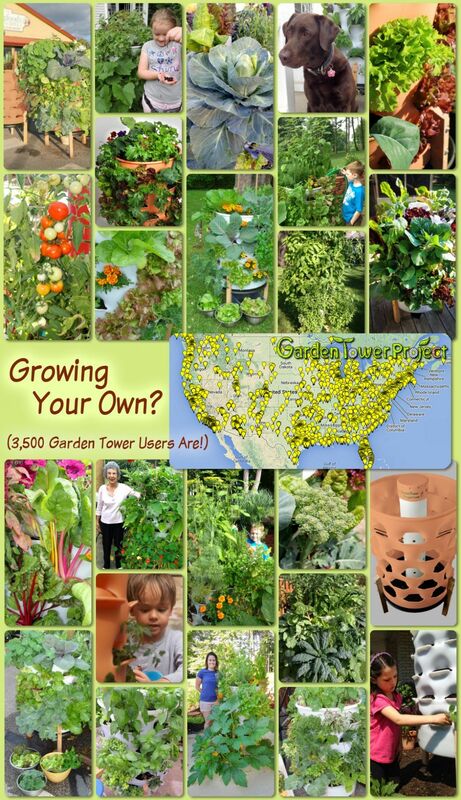 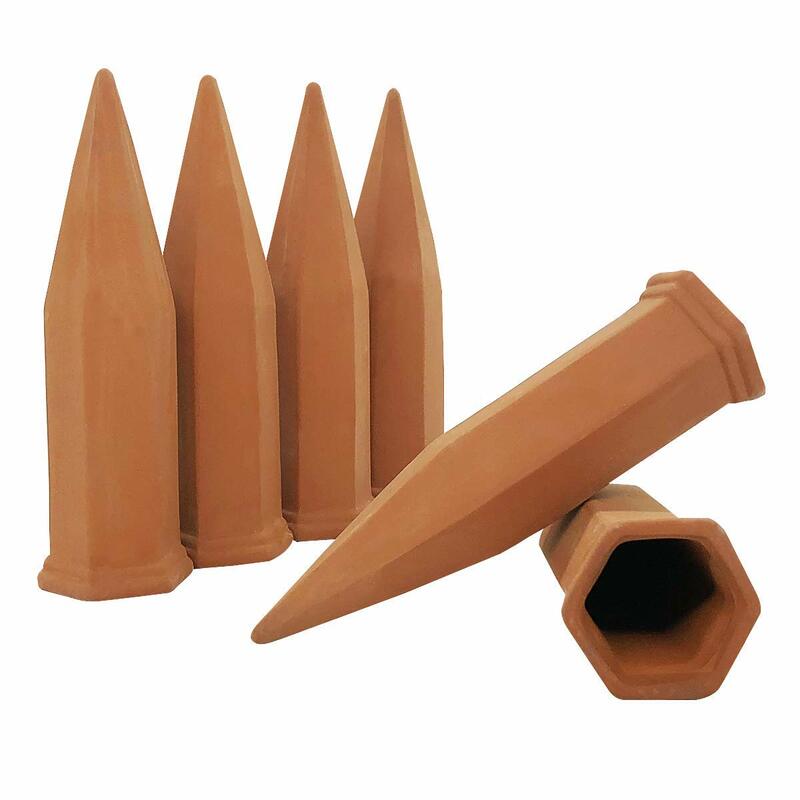 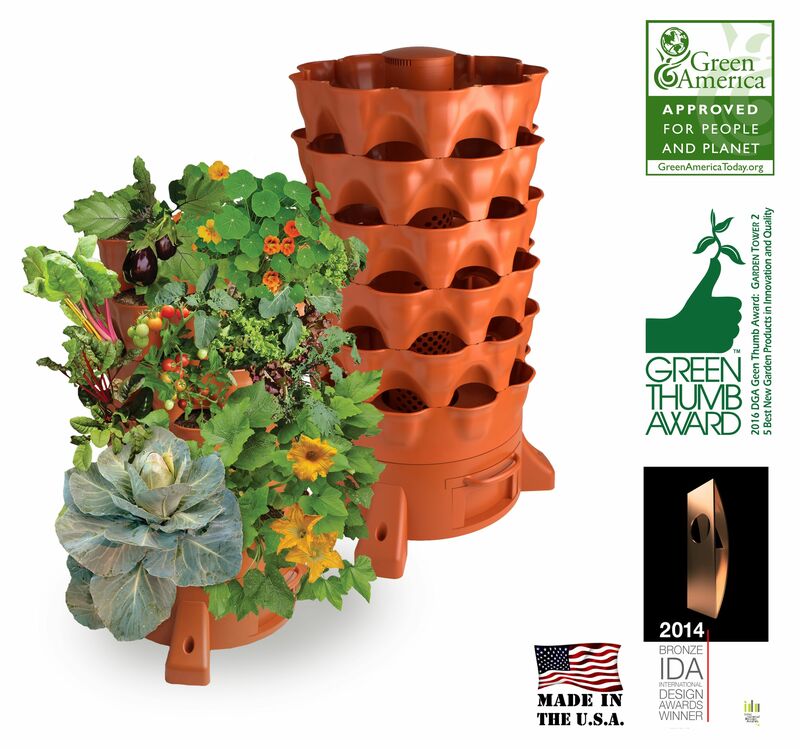 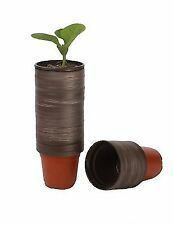 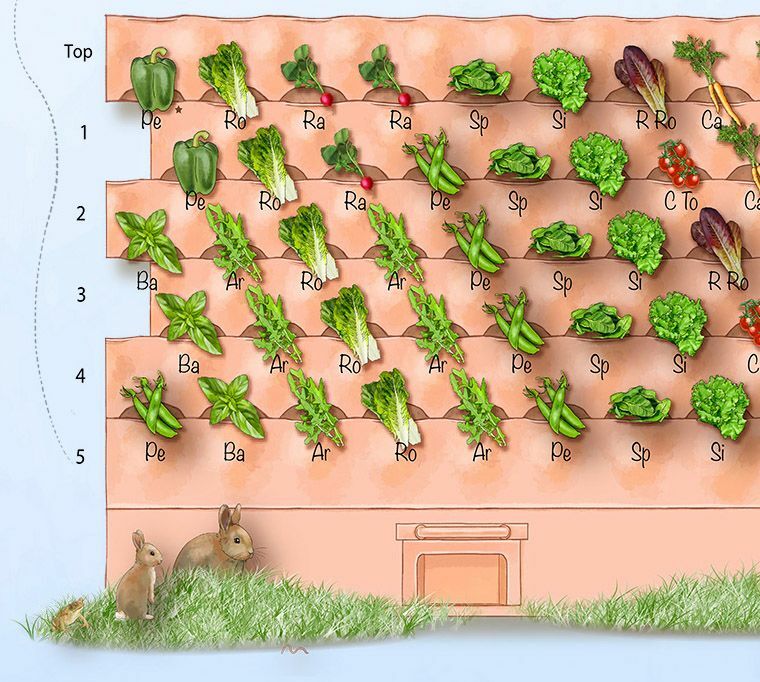 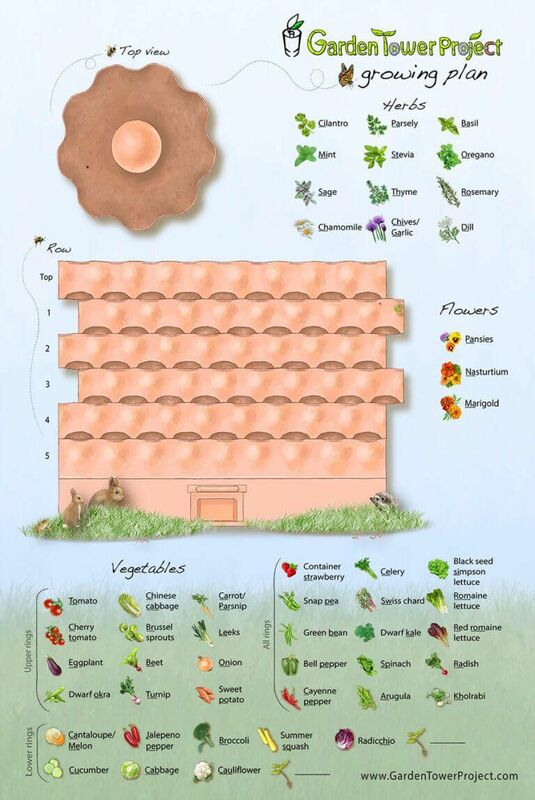 Start your garden with free organic, heirloom seeds and a free Garden Tower 2 — 10 big winners! 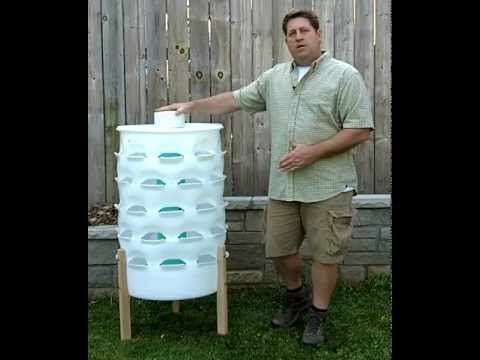 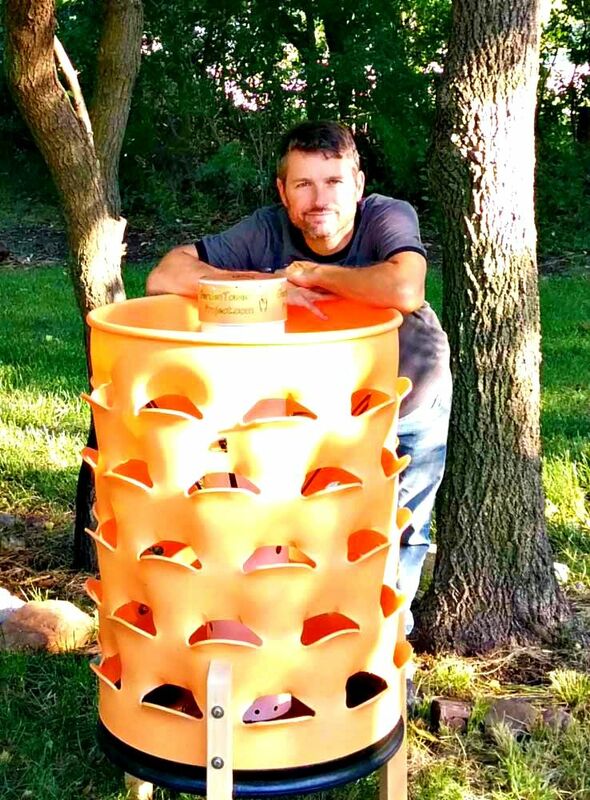 Composting 50-Plant Garden Tower/the cost of 250 bucks...DIY project $$$ less Next Spring! 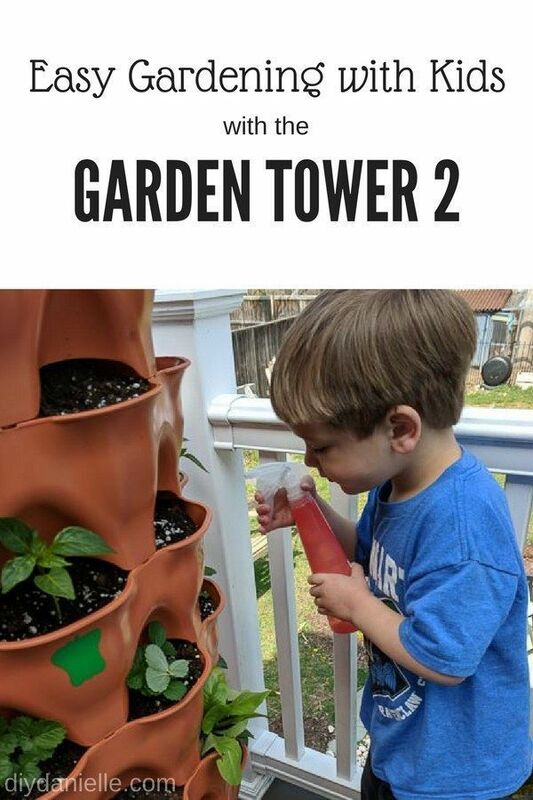 Gardening with kids in the Garden Tower 2. 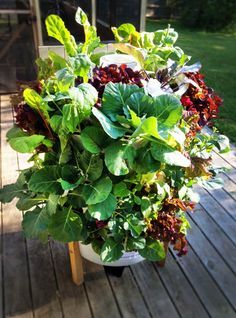 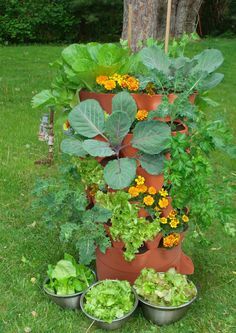 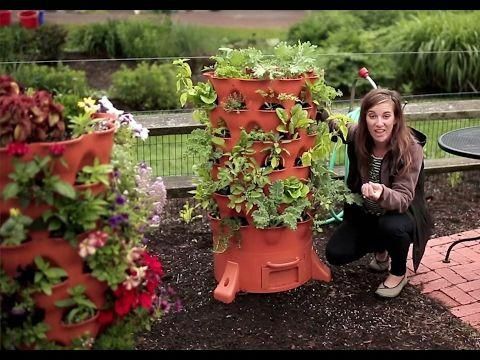 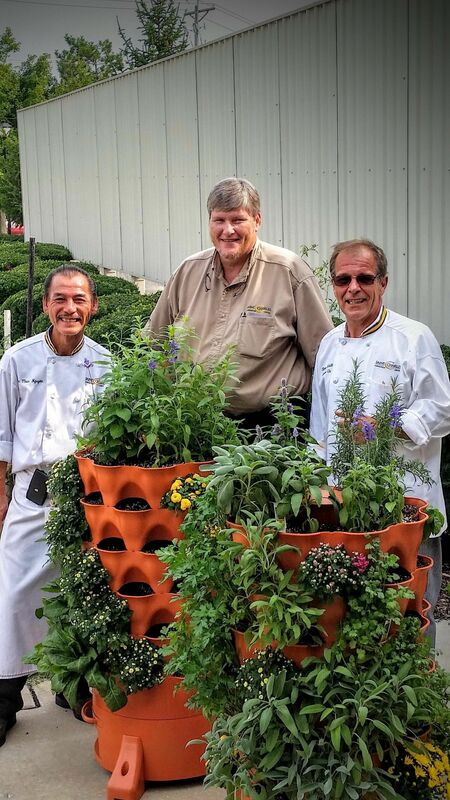 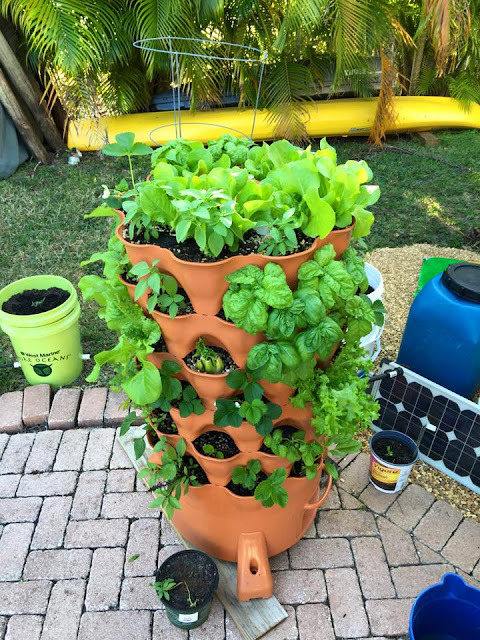 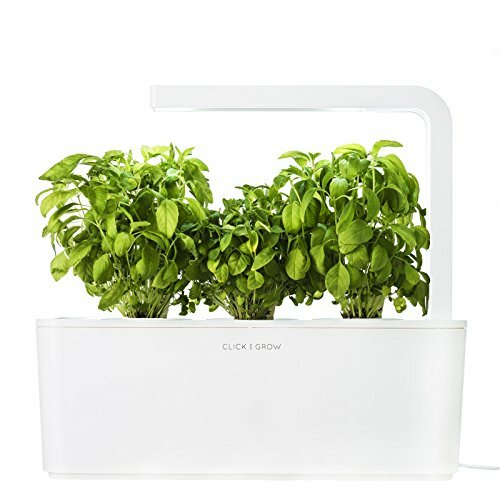 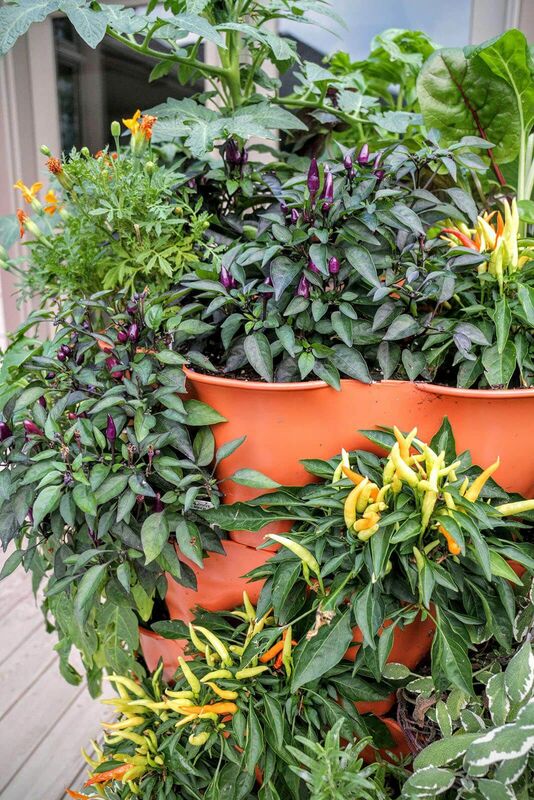 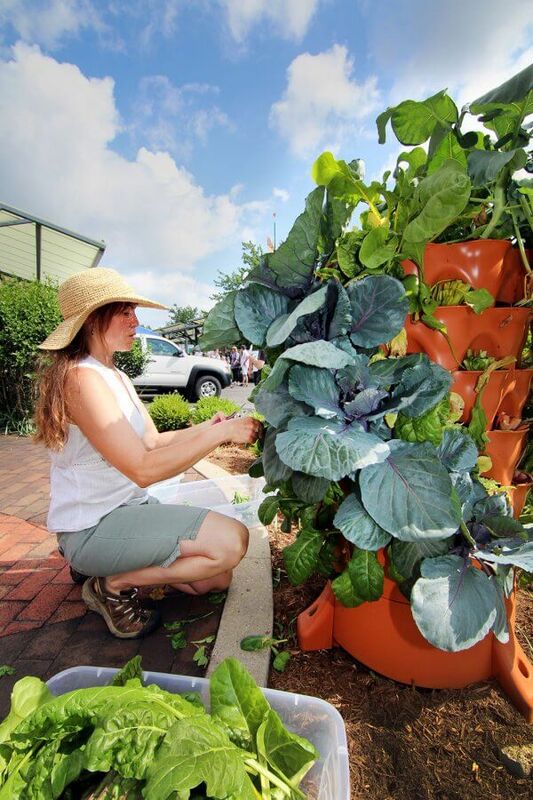 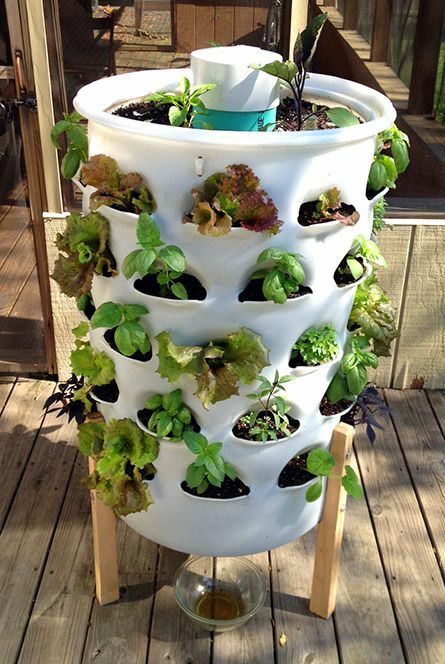 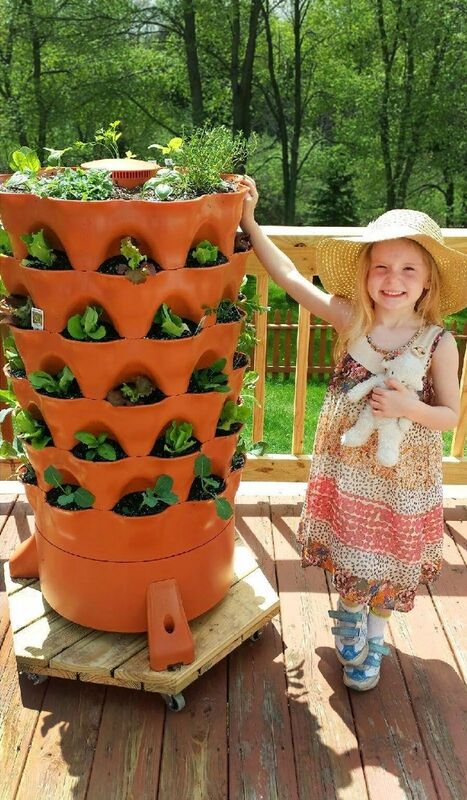 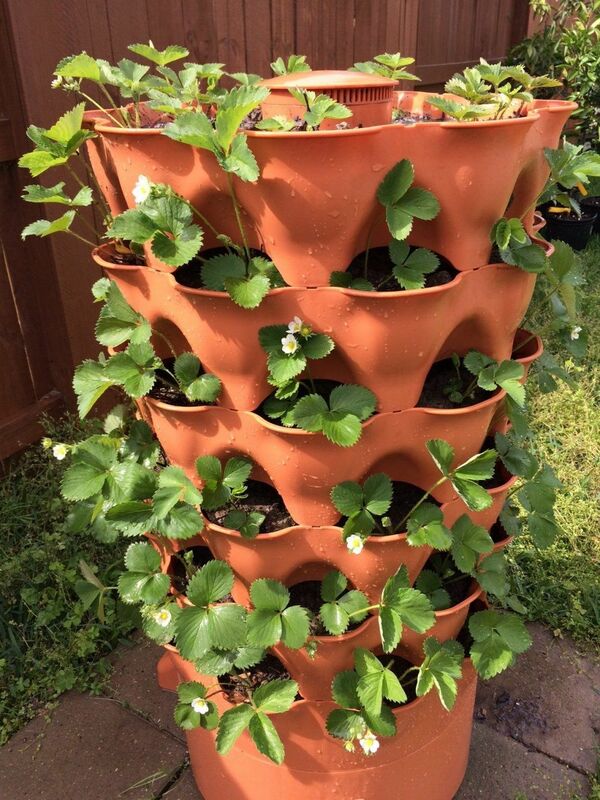 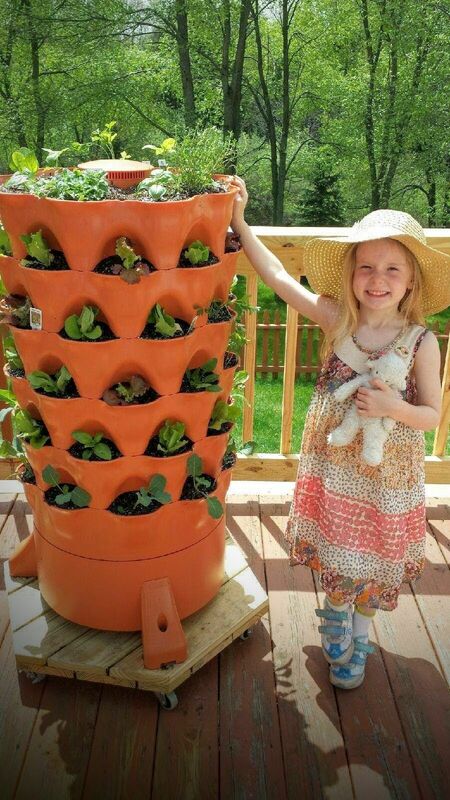 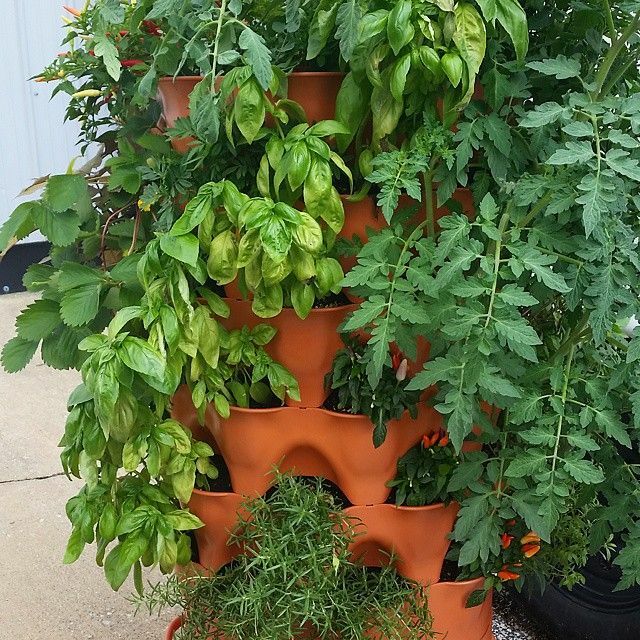 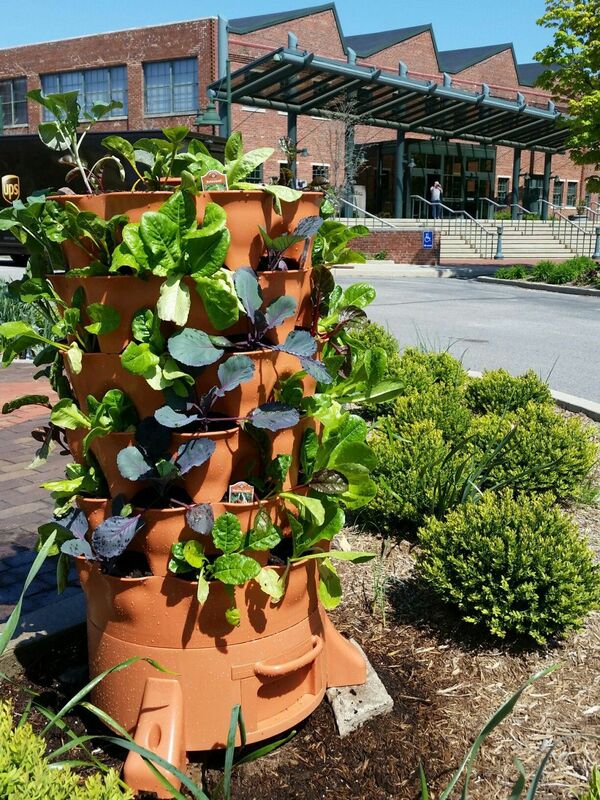 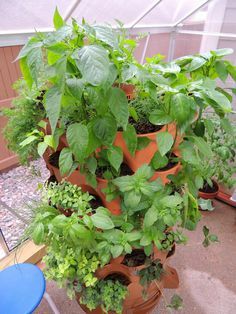 This vertical container garden makes it easy for kids to help with watering and planting.